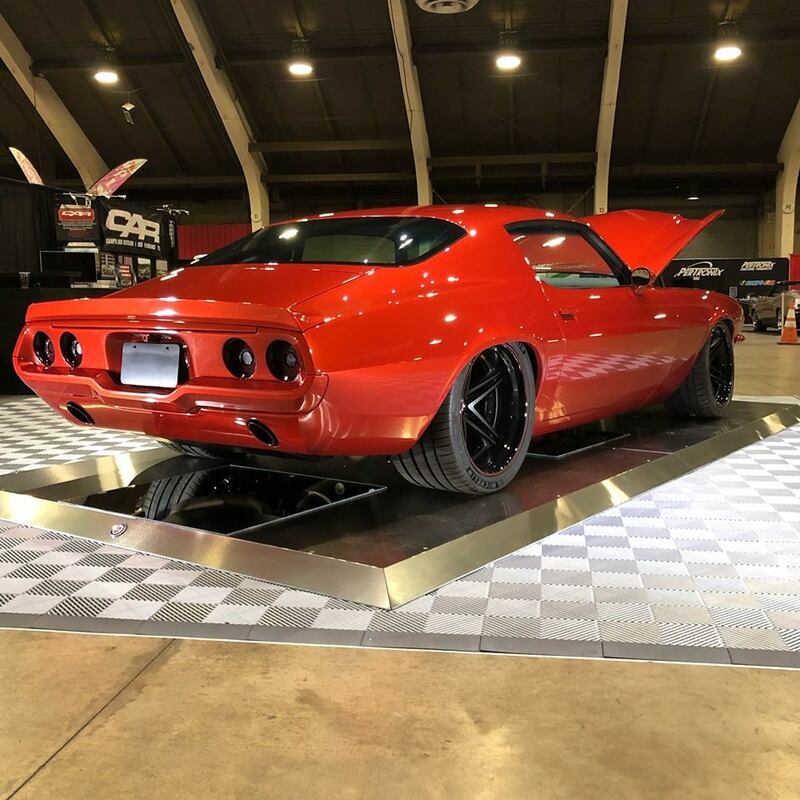 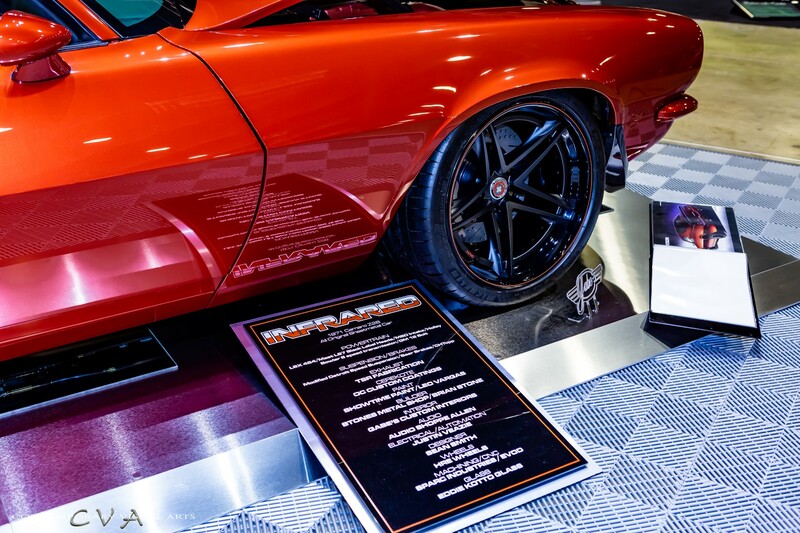 Fresh out of the winners circle at the 2019 Grand National Roadster Show is this gorgeous 71 Camaro owned by Steve Aguilar. 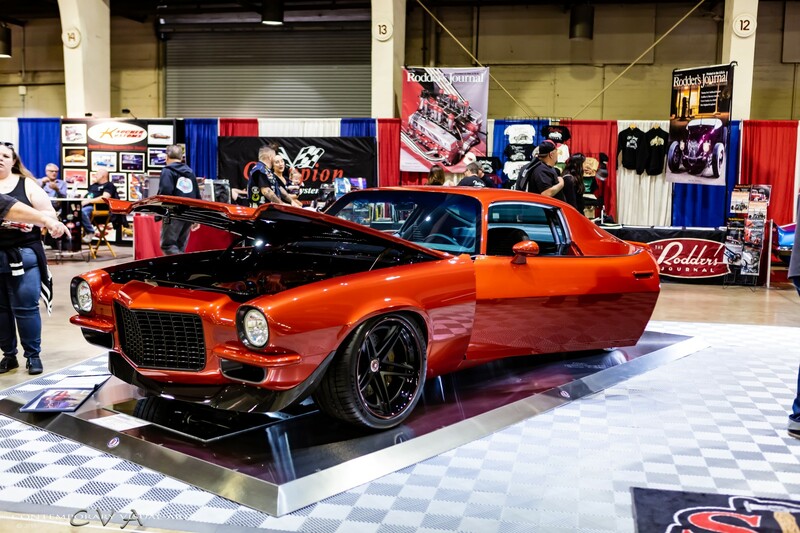 Built by the super talented crew at Stones Metal Shop this Camaro is ready to tear up the streets and Auto-X track. 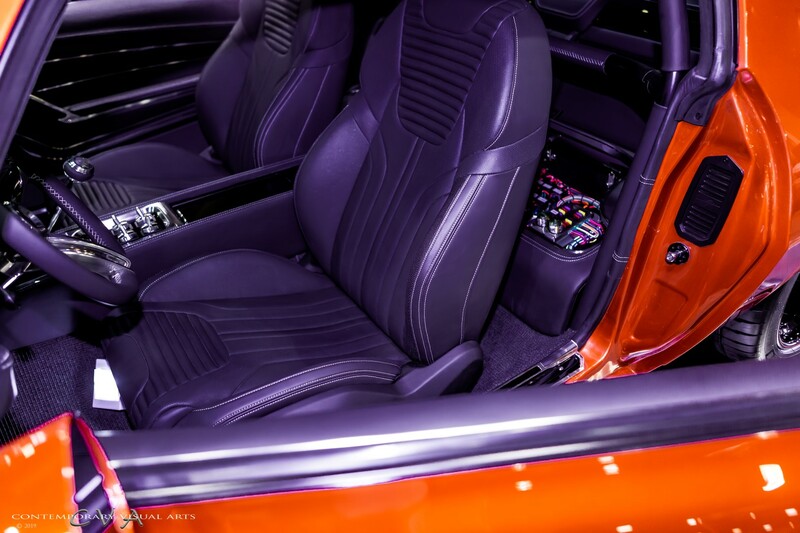 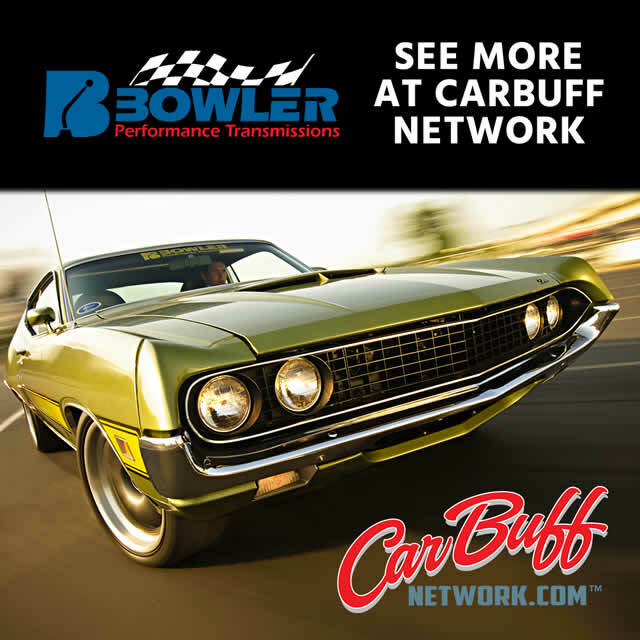 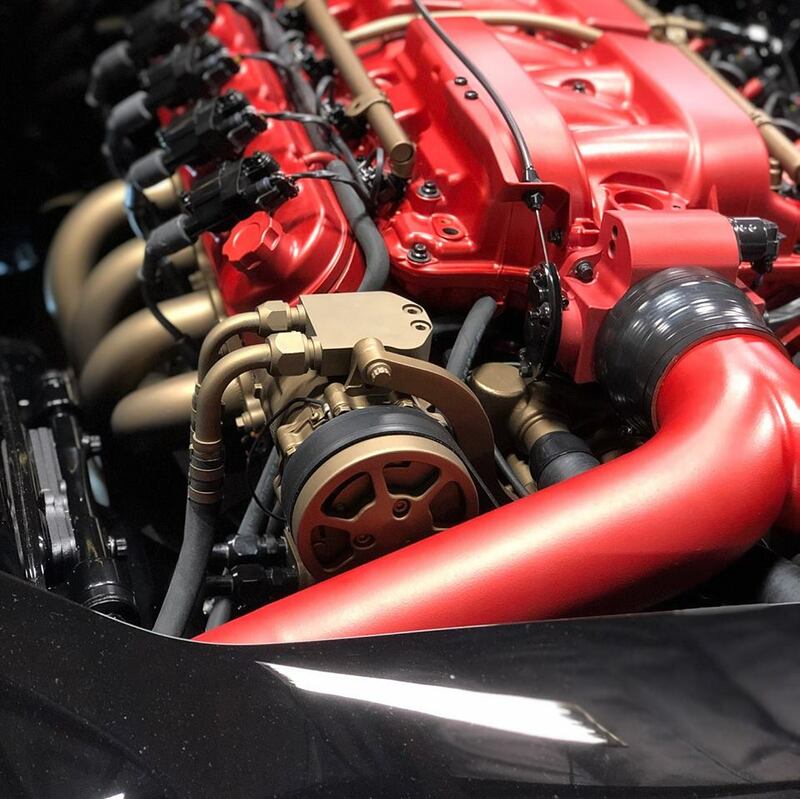 Powered by a LS 454 and backed up with a Bowler prepped Tremec T56 Magnum and set over a Detroit Speed suspension, this car will be tough to beat.